OUR MISSION is to protect and restore the integrity of our bayous, rivers, streams, and the bays through advocacy, education, and action. 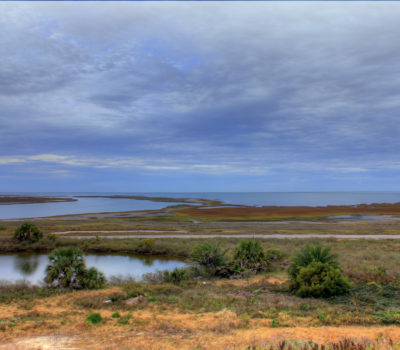 OUR VISION is to be an effective and sustainable organization focused on making the Lower Galveston Bay watershed a productive and healthy ecosystem that serves our communities’ natural, economic, and recreational needs for generations to come. We utilize law and science in our commitment to a clean and healthy watershed, making our waterways fishable, swimmable, and drinkable for all. Established in 2001, Bayou City Waterkeeper (BCWK) has a long history of working for the Lower Galveston Bay Watershed. BCWK – formerly Galveston Baykeeper – was founded out of the Galveston Bay Conservation and Preservation Association to address industrialization along Galveston Bay. In June 2017, Galveston Baykeeper formally changed its name to Bayou City Waterkeeper to better reflect the work we do across the Lower Galveston Bay watershed, as well as demonstrate our connection and dedication to the health of bayous and waterways that connect to the Bay and Gulf of Mexico. 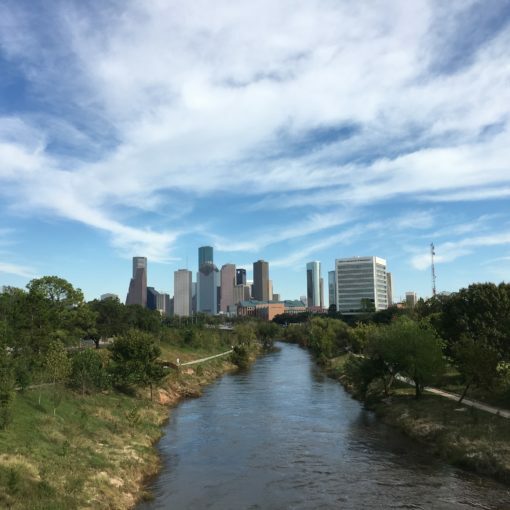 For 17 years, Bayou City Waterkeeper has focused its efforts in three main areas: (1) wetland protection; (2) regional and local stormwater permits and infrastructure; and, (3) water quality concerns and compliance under the Clean Water Act. Historically, our water quality activities have included a Citizen Wetland Watch Program to watchdog the US Army Corps of Engineers in its enforcement activities, an active illicit-discharge monitoring program, and an initiative to educate local governments on ways that wetland mitigation can be used to increase local green space. 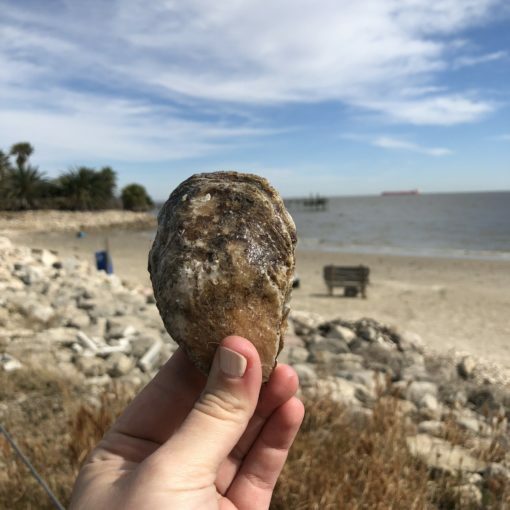 We continue this work by actively using advocacy, education, research, communication, cooperation, monitoring and legal actions to protect and preserve the Lower Galveston Bay watershed and its waterways. We work for a future where our children can enjoy clean water, no matter where they live; where waterways are free of toxic chemicals and pollution; and where all our communities are safer, healthier places to live and work. Our laws protect the beautiful natural spaces that protect and strengthen our landscape. Bayou City Waterkeeper enforces those laws to protect what we know to be important wild places for this and future generations. As we prepare for future environmental challenges, Bayou City Waterkeeper is working to improve the protections afforded by nature by encouraging investment in blue-green infrastructure, land preservation, and other measures.